The battery you choose for your toy affects the peak performance at maximum speed. High quality Alkaline batteries are designed to supply 30% more current at top speed. 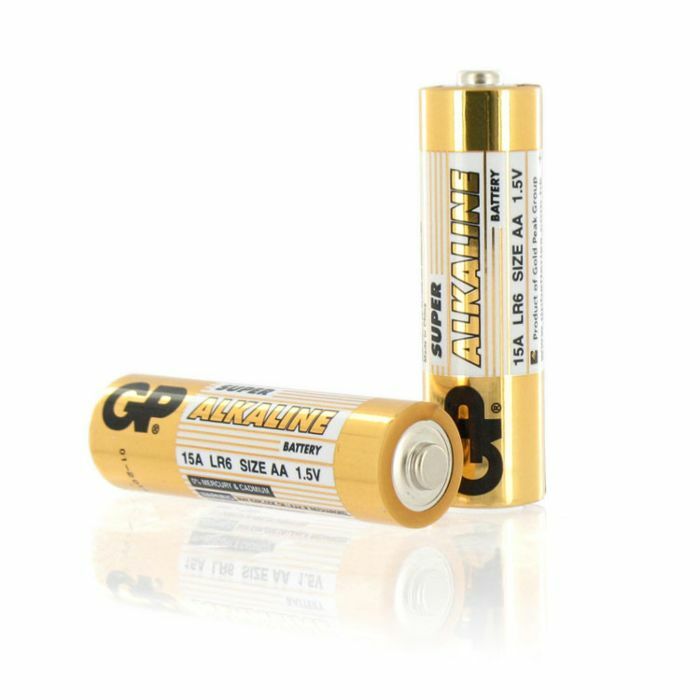 Fitting the best batteries is equivalent to fitting turbo mode to your toy that's why UberKinky now feature GP Alkaline Pro batteries.